10 YRS Fuzhou HC Import & Export Co., Ltd.
9 YRS Hangzhou Fly-Ocean Import & Export Co., Ltd. Item Name Glazed Pottery Pot Item NO FO-9909 Item Size(cm) (1) 42*42*42 (2)32*32*32 Weight (1) 12.5kg (2)6.5kg 20'FCL 300 Advantages In good permeability,high temperature resistant Color As your requirement Delivery Time 30~40days Payment Term L/C,T/T Website We can provide different kinds and sizes of flower planter. 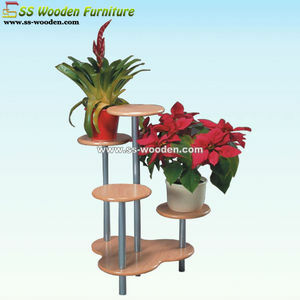 Welcome to my website and Pls be free to contact with us . Experience:Sepcialized in flower pots 17 years. 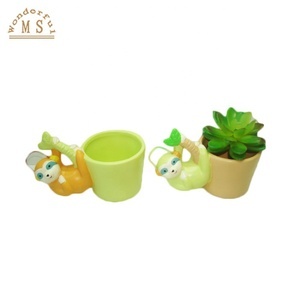 9.Guarantee the delivery date will not delay to 1 week Product Uses Used for home garden decoration. 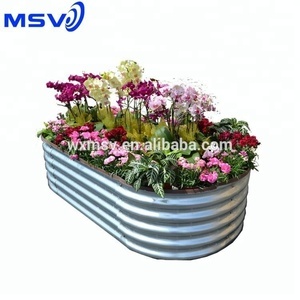 backyard fiberglass planter pottery flower pots . 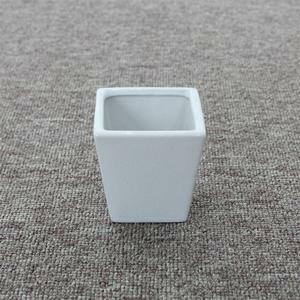 Item Name Large Pottery Planter Item NO FO-9900 Item Size(cm) (1)38x38x65 (2)30x30x51 (3) 22x22x37 Material Ceramic Clay Weight(kg) (1)25 (2)14 (3)7.5 Advantages In good permeability,high temperature resistant Color As your requirement Delivery Time 30~40days Payment Term L/C,T/T Website We can provide different kinds and sizes of flower planter. Welcome to my website and Pls be free to contact with us . 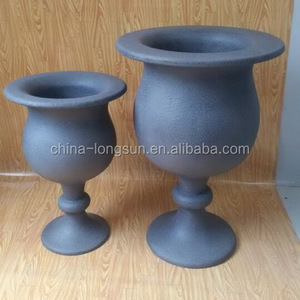 Item Name Large Pottery Planter Item NO FO-9901 Item Size(cm) (1)27x27x37 (2)37x37x52 (3)45x45x66 Material Ceramic Clay Shape Round and tall Advantages In good permeability,high temperature resistant Color As your requirement Delivery Time 30~40days Payment Term L/C,T/T Website We can provide different kinds and sizes of flower planter. Welcome to my website and Pls be free to contact with us . 2 YRS Shijiazhuang Chenshi Import And Export Co., Ltd.
Insoluble in water and alcohol,soluble in acid,alkaki and amkonium solution. * Packing: net 25kg/50kg/1mt bag, or can be customized. * Storage: Stock in dry and ventilated place,avoid moisture. 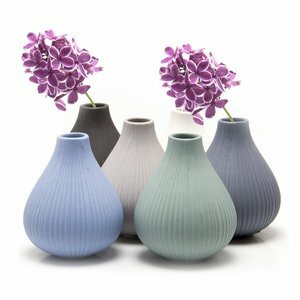 Alibaba.com offers 842 import pottery products. About 17% of these are flower pots & planters, 17% are mugs, and 8% are other art supplies. 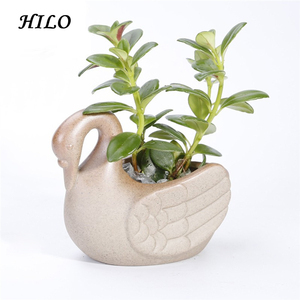 A wide variety of import pottery options are available to you, such as metal, plastic. You can also choose from free samples. 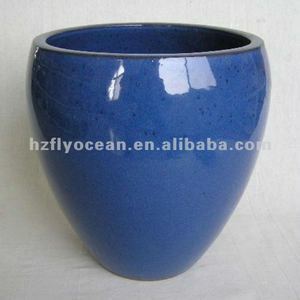 There are 842 import pottery suppliers, mainly located in Asia. 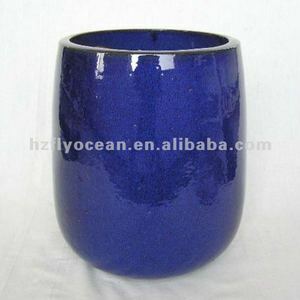 The top supplying country is China (Mainland), which supply 100% of import pottery respectively. Import pottery products are most popular in Western Europe, Northern Europe, and Oceania. You can ensure product safety by selecting from certified suppliers, including 108 with FSC, 85 with BSCI, and 30 with Other certification.